At a public consultation on ESB’s plans to burn biomass instead of peat at the West Offaly Power Station in Shannonbridge, Minister Naughten said that Bord na Móna Bioenergy is going to support farmers in growing and harvesting the crops locally. A reliable secure supply of quality fuel is key to realisation of biomass potenial in Ireland and meeting the demand from sustainable indigenous sources would deliver significant economic and employment benefits. 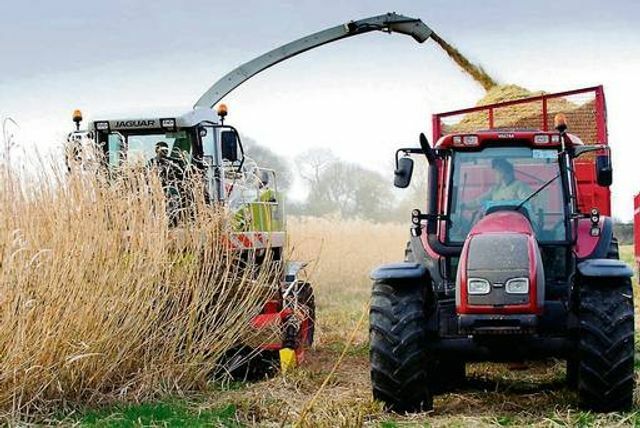 In the SEAI report "Bioenergy Supply in Ireland 2015-2035" indigenous supply-side barriers including policy and incentives uncertainty were identified as hampering the development of biomass resources in Ireland. Minister Naughton said today that Bioenergy's primary objective was to ensure that structures are in place to source biomass in the vicinity of the plants and the announcement of a trebling of financial supports for farmers was "a clear message for farmers that supports are going to be significantly enhanced. "